Ozzy Osbourne was hospitalized in Los Angeles this past week over complications from the flu, and now his son, Jack, is sharing an update on the legendary rocker’s status. "Sunny day. All is well,” tweeted Jack on February 7. “Now I'm off to see dad. He's doing much better. Thanks for all your messages." The update on Ozzy’s status comes a week after he was forced to postpone an entire UK and European tour on doctors’ orders; at the time, the 70-year-old was diagnosed with a severe upper-respiratory infection which the doctor felt could develop into pneumonia given the physicality of the live performances and an extensive travel schedule throughout Europe in harsh winter conditions. "I'm wishing Ozzy a speedy recovery,” posted Ozzy's Black Sabbath bandmate Tony Iommi, “and I know he'll be gutted that he's had to cancel part of his tour, but I'm sure he'll be back on stage as soon as he's able. Get better soon my friend. Lots of love Oz, Tony." 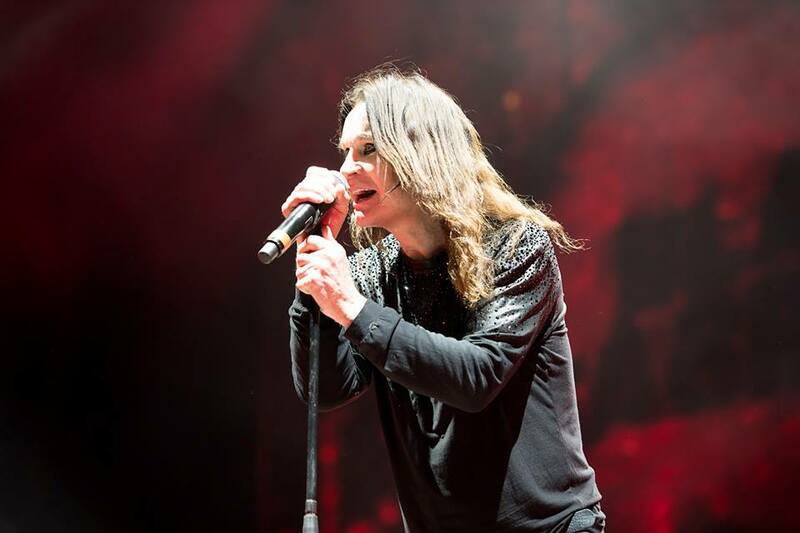 Ozzy’s No More Tours 2 is currently scheduled to resume on March 9 with an appearance at the Download Festival in Sydney, Australia.